A Ketogenic diet is hard – keeping your carbohydrates low and still hitting adequate protein and fiber requirements can be challenging. 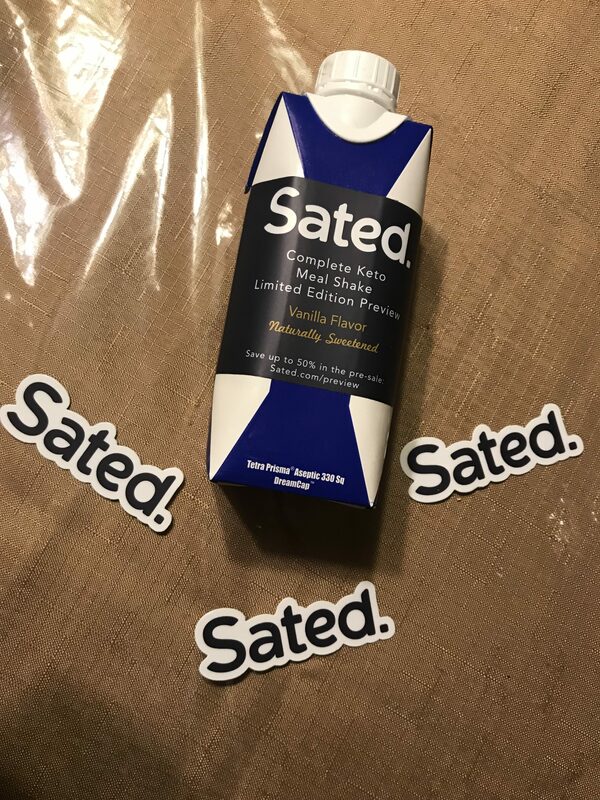 Sated is here to help. 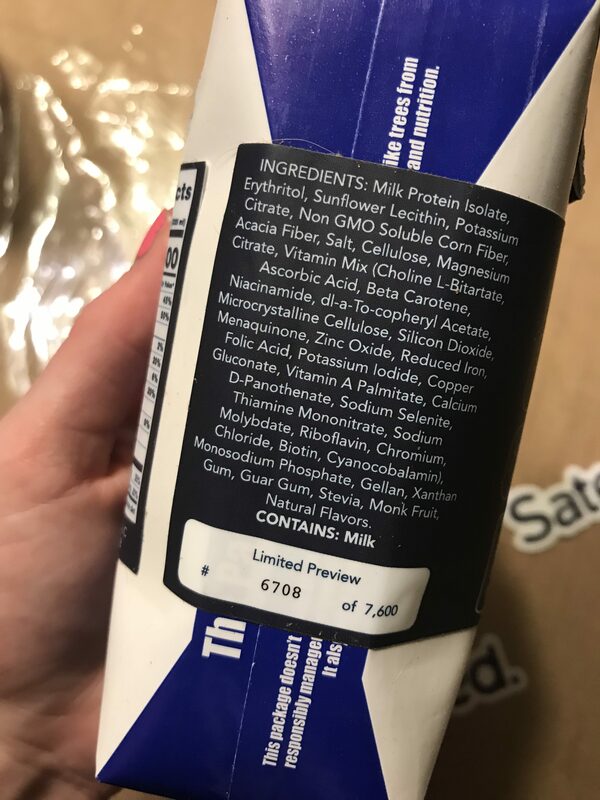 They sent me a Limited Edition Preview sample of their Vanilla Complete Keto Meal replacement Shake. 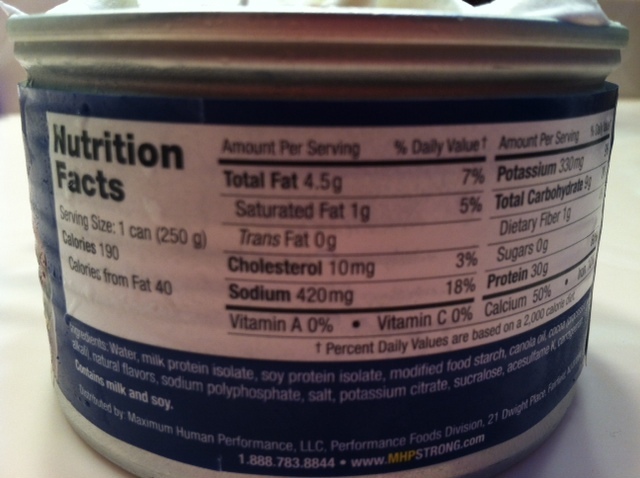 but 34 grams of fat with 10 saturated…is a little too high for me. Arguably, when you reduce carbohydrates in the diet you have to replace it with other macronutrients, protein and fat, but the saturated fat will set you back at nearly 50% of what you should be consuming in a day. THUS…This is not my cup of tea. 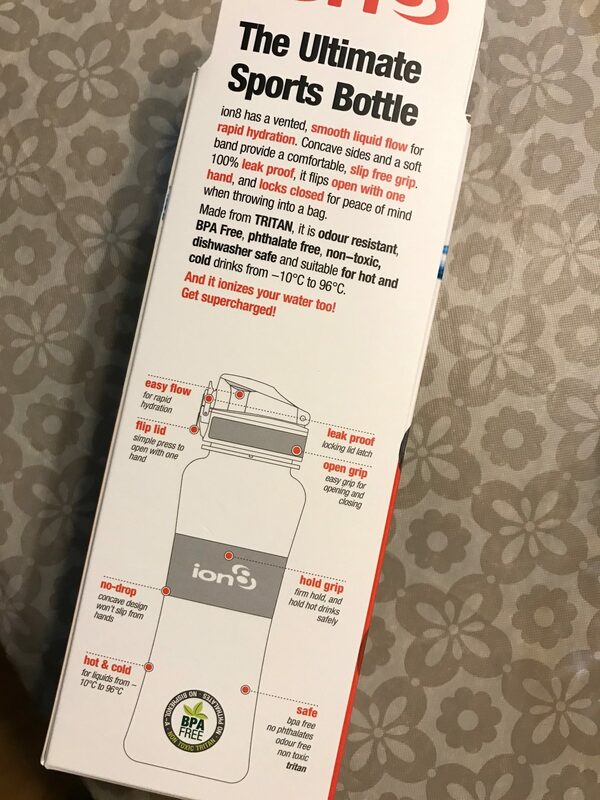 I personally would not get this in the future, but if you need a quick meal replacement and are on a strict keto diet, it might be worth a try. However, I would rather have a scoop of low carbohydrate protein with almond milk. 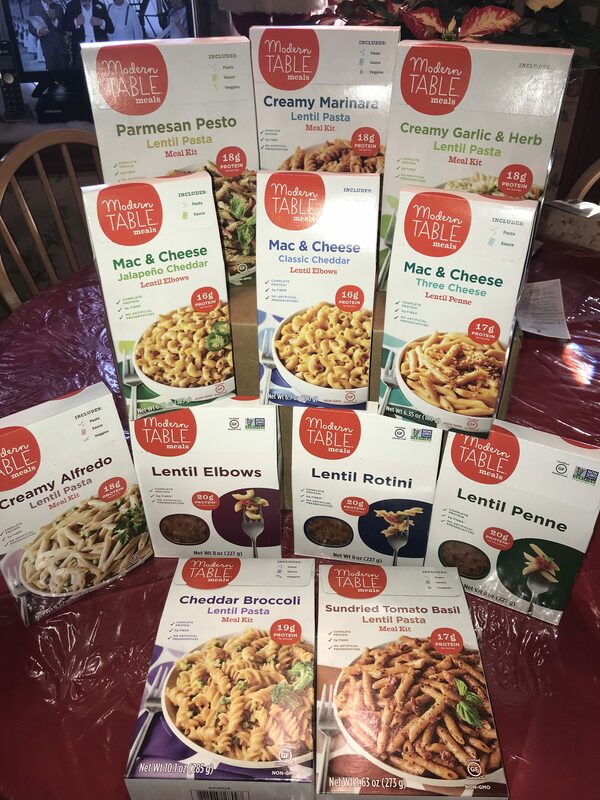 So Modern Table sent me some yummy pastas to try. They are full of PROTEIN from red lentils and peas, which is something that is important to me. 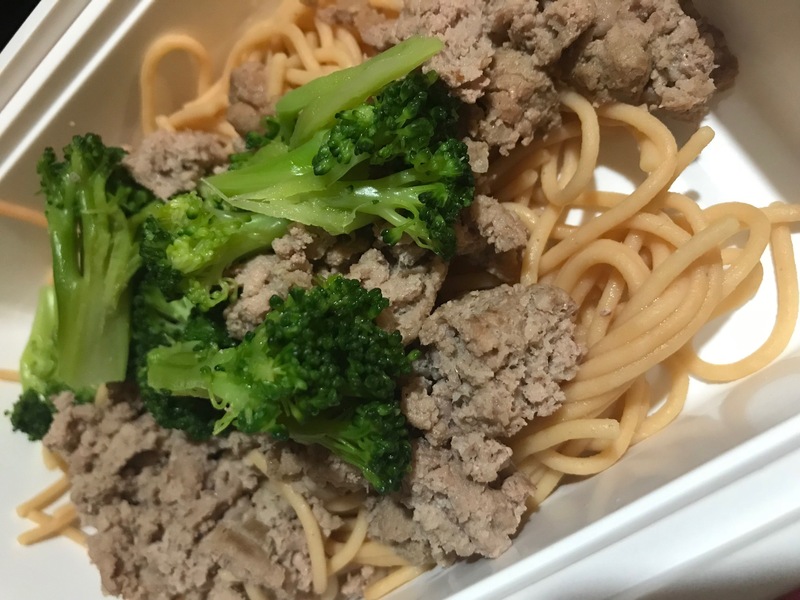 I am very active and at the gym 6x a week, so if I want a side with my lunch or dinner, I want it to have some type of protein component, to fill any gaps I might be missing with a busy lifestyle. They are complete proteins– you might ask what that is. Amino acids are building blocks of protein, and 9 of them your body CANNOT make and you must eat. 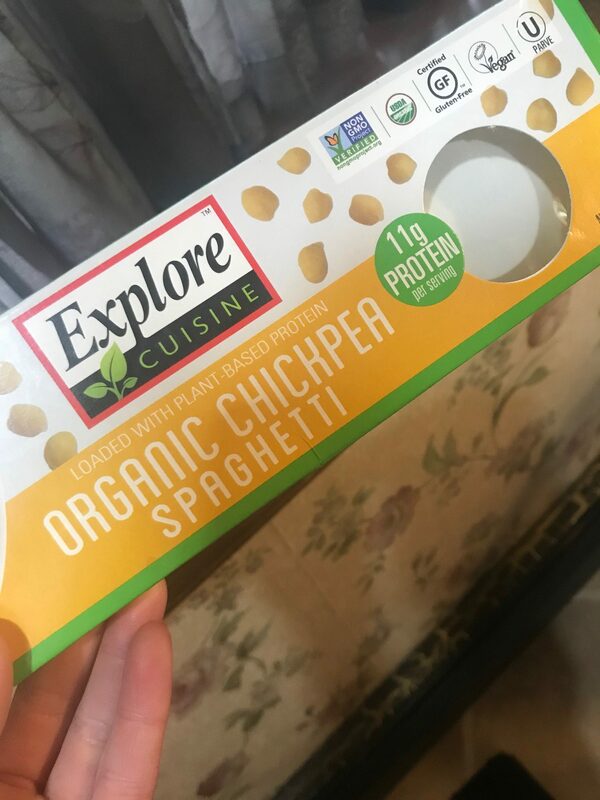 The issue lies that protein from plant sources may not have all of the 9 essential amino acids (meat does), but since this pasta is a combination of lentil, pea and rice, together it has 9 essential amino acids. So this is another added bonus! 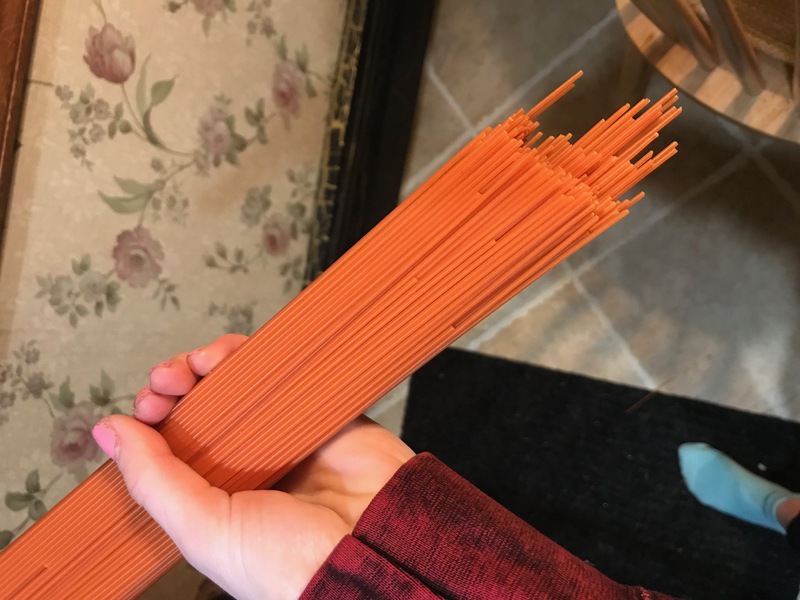 This pasta seemed to be the perfect fit. In addition, they are GLUTEN FREE and NON-GMO certified, with no artificial preservatives. 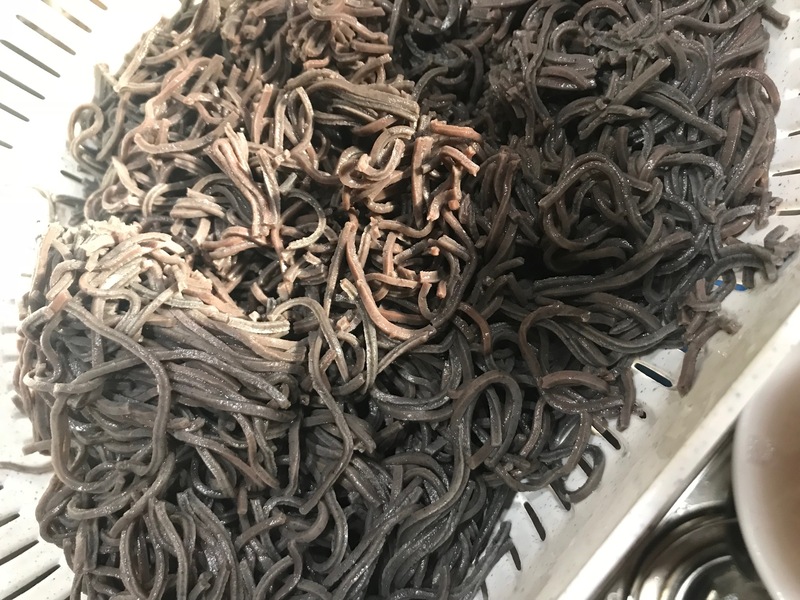 As a warning, most of these have you cook the pasta about 6-8 minutes. 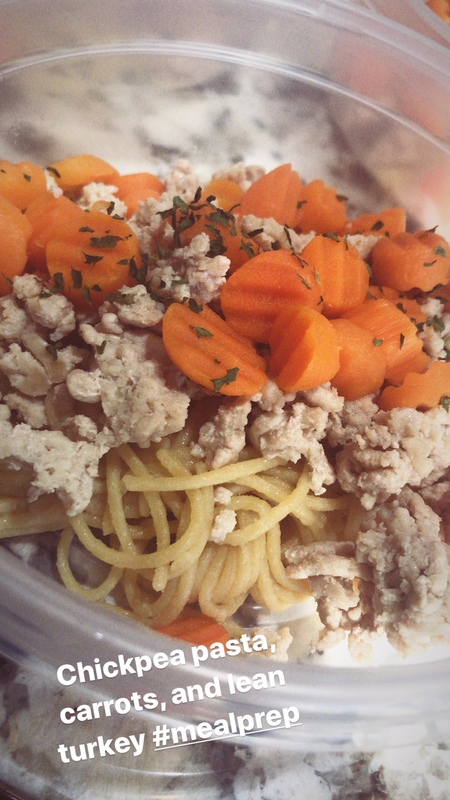 It will be more al dente, so if you like it softer, I suggest cooking it longer. Also, I have yet to cook a batch where they don’t stick to the bottom of the pan, even with lowering the temperature. So be warned! First up, Classic Cheddar Mac & Cheese. Her rating: 3.5. My rating: 4. So we shall give it… a 4. 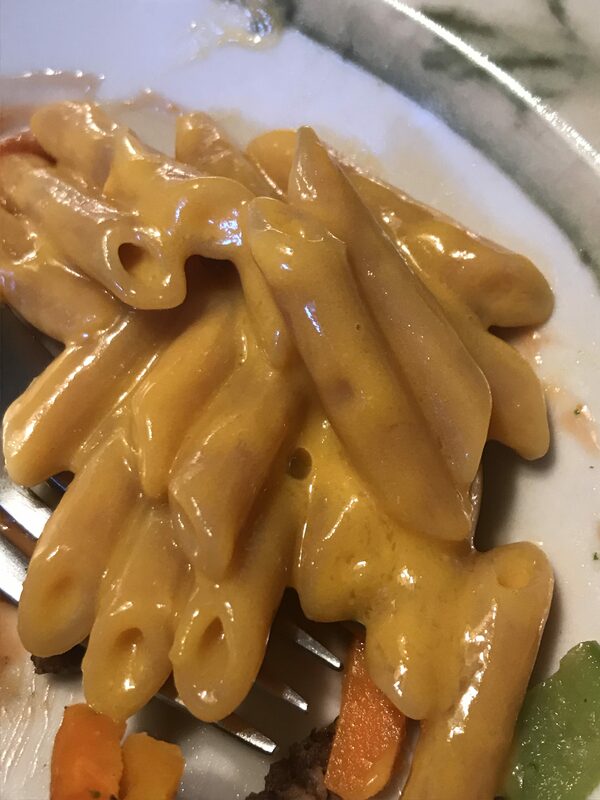 Next up, the 3 cheese mac & cheese, penne style. 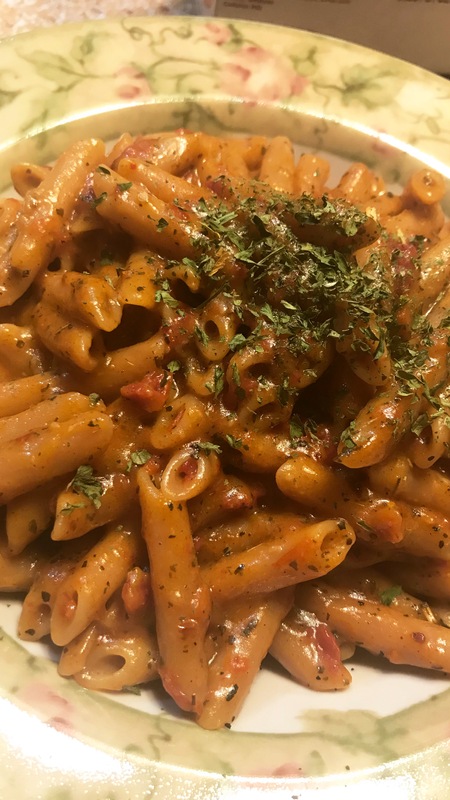 This one was also super delicious, and I actually liked the idea of penne mac and cheese versus elbow. The cheese flavor was “deeper” for lack of a better word, and less salty. 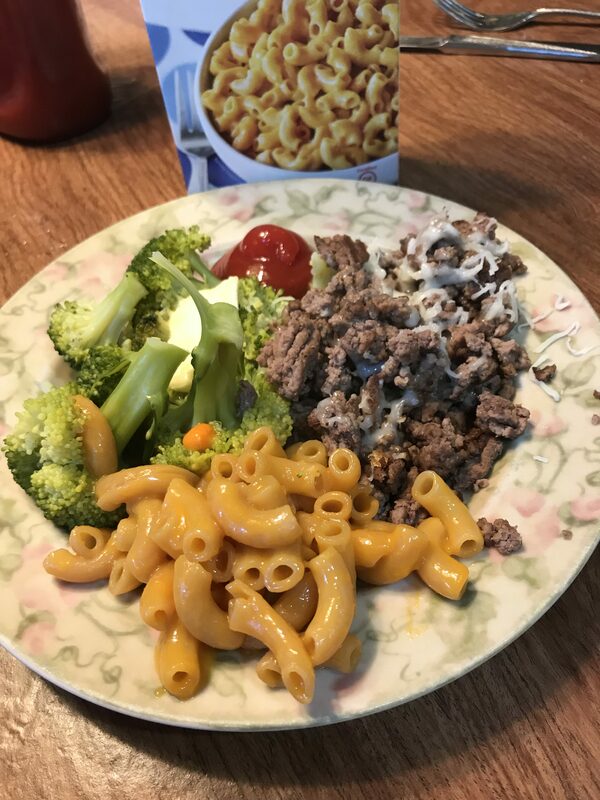 I liked this one more than the classic cheddar, as it was smoother, more flavorful, and I think complimented my meals better. 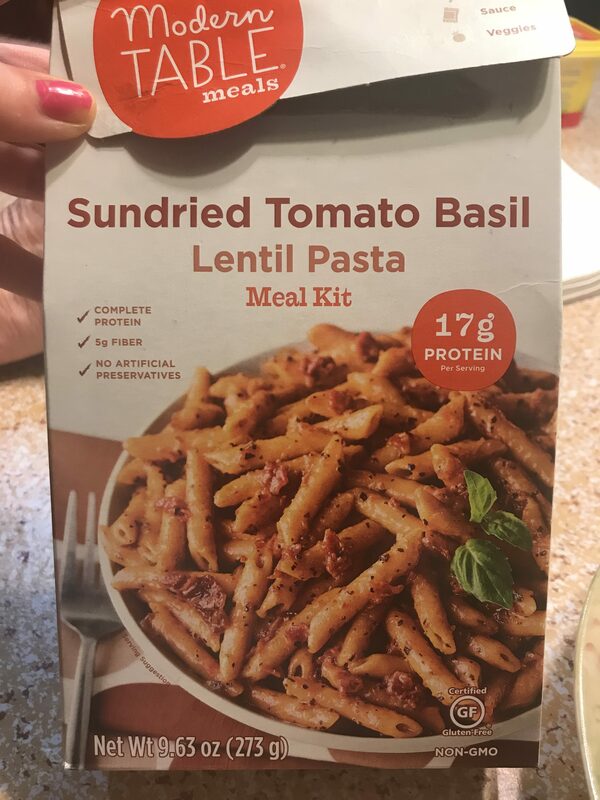 Next up, Sundried Tomato Basil. This one was yummy! Definitely a strong tomato and parmesan cheese flavor. 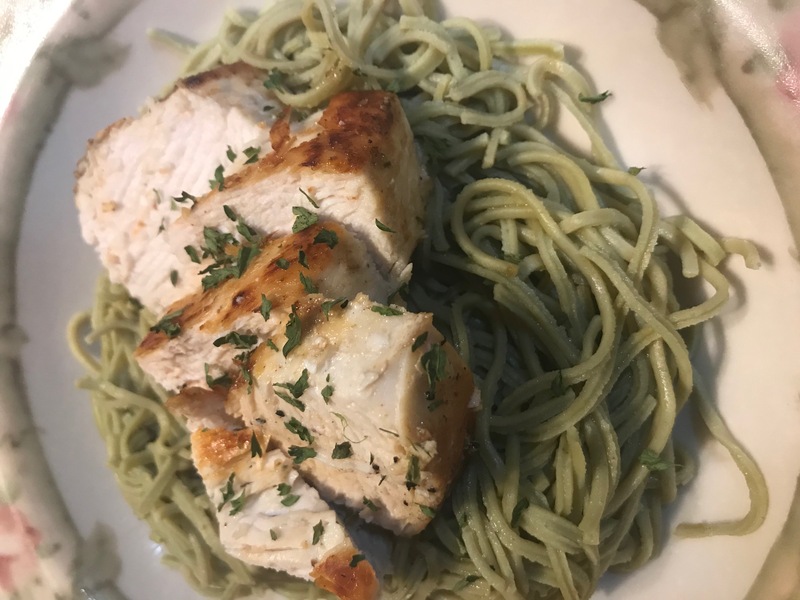 I cooked mine al dente and preferred it that way, because it gave a nice bite. 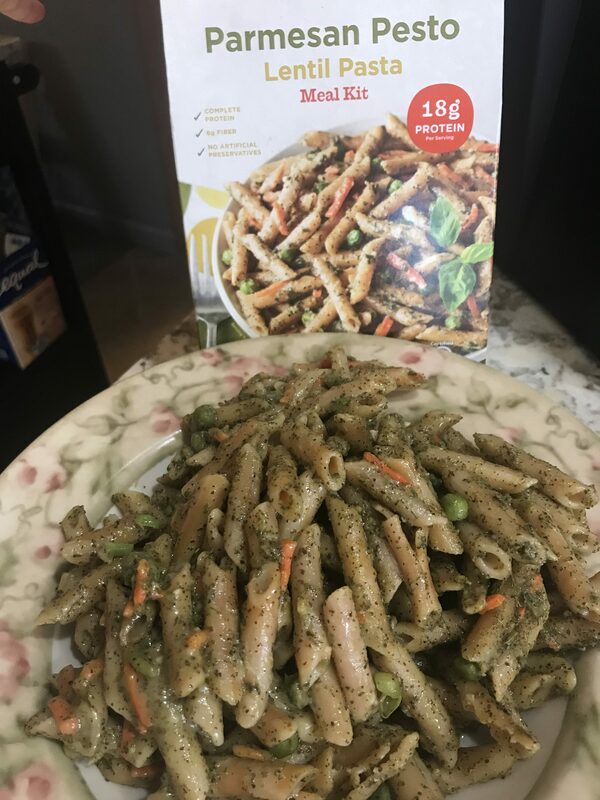 It was a little on the salty side, but still great flavor. I also detected a nice zing at the end– maybe lemon? Regardless…I am a fan. 4/5 stars. 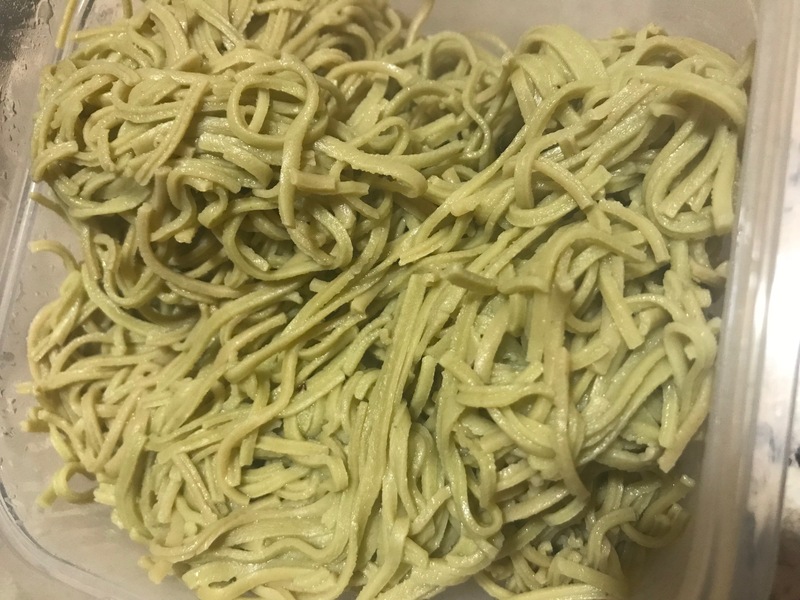 I honestly have minimal complaints with these pastas except they are VERY carby! 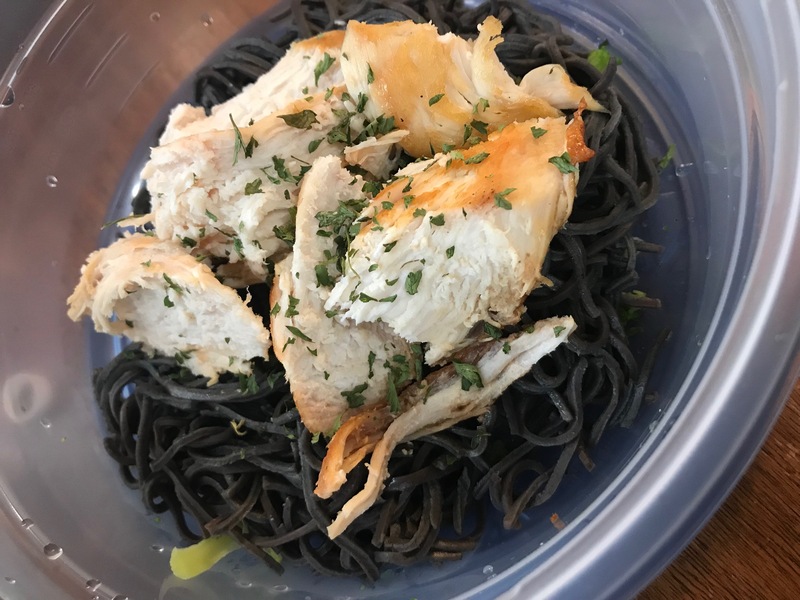 Around 60-70 carbs for one serving, which is actually a bit more than your traditional flour based pasta. 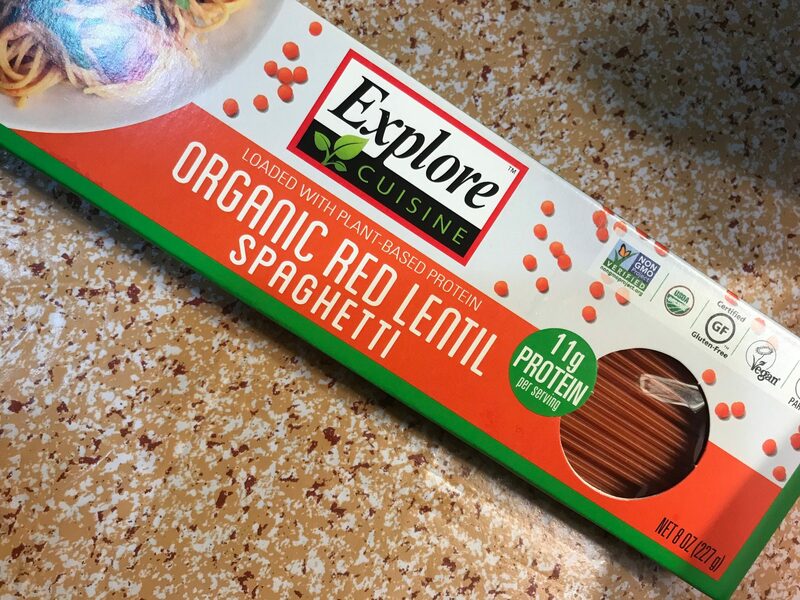 However, keep in consideration they are lentil based, which are very carb rich to begin with, but have more fiber and a lower glycemic index, as well as more protein. So 10 or more carbs might be worth the trade-off! 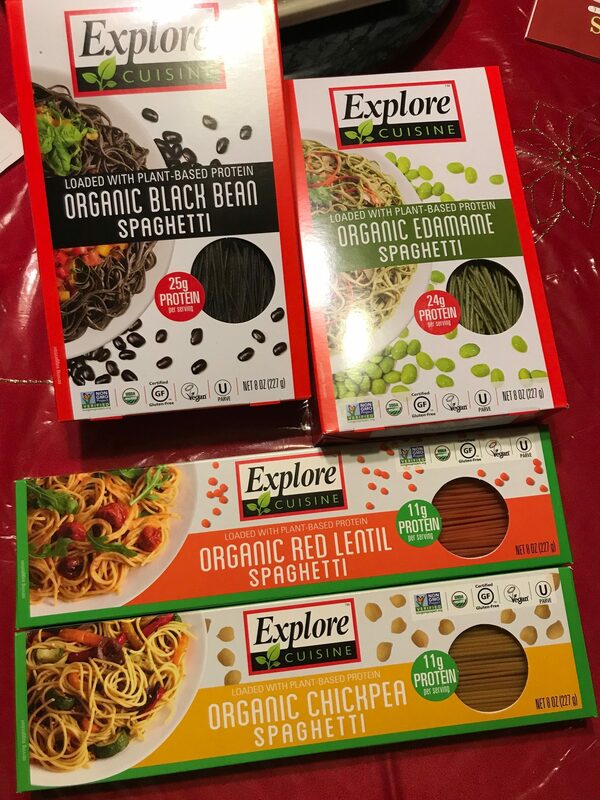 I definitely suggest giving these a try, the meals were delicious and my entire family enjoyed them (no one knew it wasn’t wheat pasta!! ), with additional benefit of protein & fiber. Please follow my IG at lisa_liftsx for more fitness and food fun! DISCLAIMER: I was sent these products to try for free. This is an unbiased review. All statements are my own and not intended to be medical advice. Who doesn’t like COOKIES!!! Well…. to be honest I don’t know anyone who doesn’t like at least some form of a cookie. But what about those who cannot enjoy your every day cookie from the bakery, due to gluten intolerance, vegan lifestyle, soy allergies, dairy allergies? 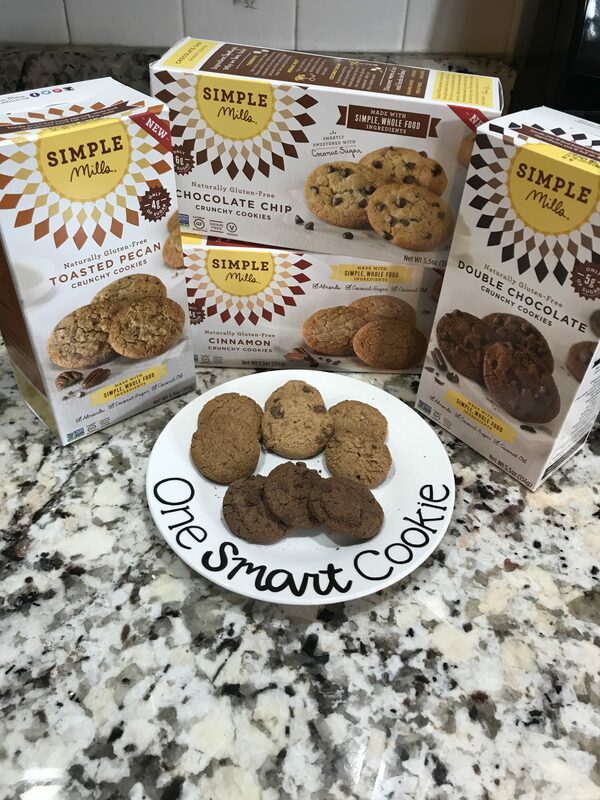 Simple Mills has a cookie for ya! They have a line of products for those who are gluten intolerant, as well as those with other special dietary needs. The cookies they sent me come in 4 varieties, Toasted pecan, Cinnamon, Chocolate Chip, and Double Chocolate. All of them are gluten free, paleo friendly, dairy free, vegan and soy free. 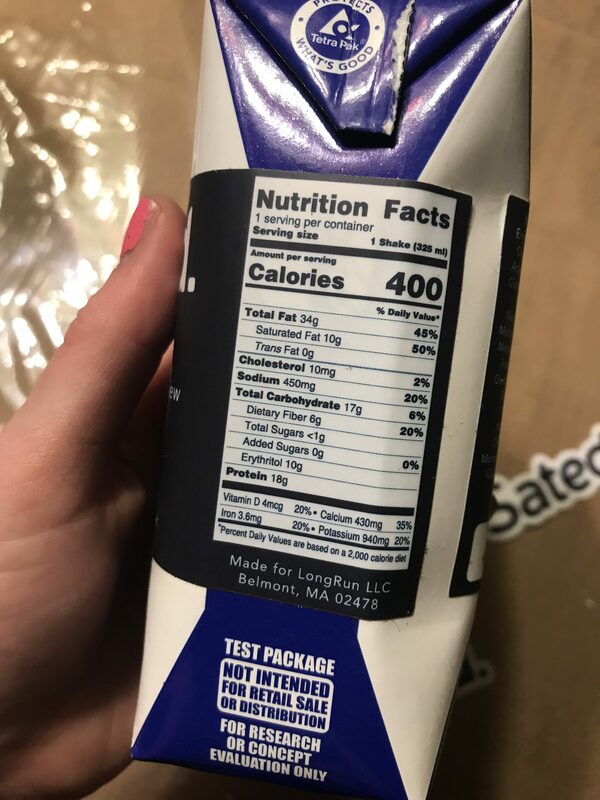 They are all relatively low in sugar as well (see ingredients and nutritional information below for the double chocolate variety), and made with non-GMO ingredients. But how do they taste? Toasted Pecan– I was super pumped for this one. Pecans are my favorite nut, and usually one of my favorite flavored things. But these cookies fell….flat. They were relatively bland, not sweet, and just had a weird taste to them. The pecan flavor was lacking. On the bright side, the texture was pretty good– crumbly and crunchy. These would be good perhaps with a cup of coffee or tea, but not by itself. 2 stars. Overall, not too bad. I think that they are relatively NOT sweet cookies- so you might be shocked if you are used to sweeter conventional varieties of cookies. However, I think they are a good alternative, especially if you like cookies that aren’t packed with sugar. The double chocolate variety for example, has only 4 grams of sugar for 3 cookies, which is almost unheard of for cookies. 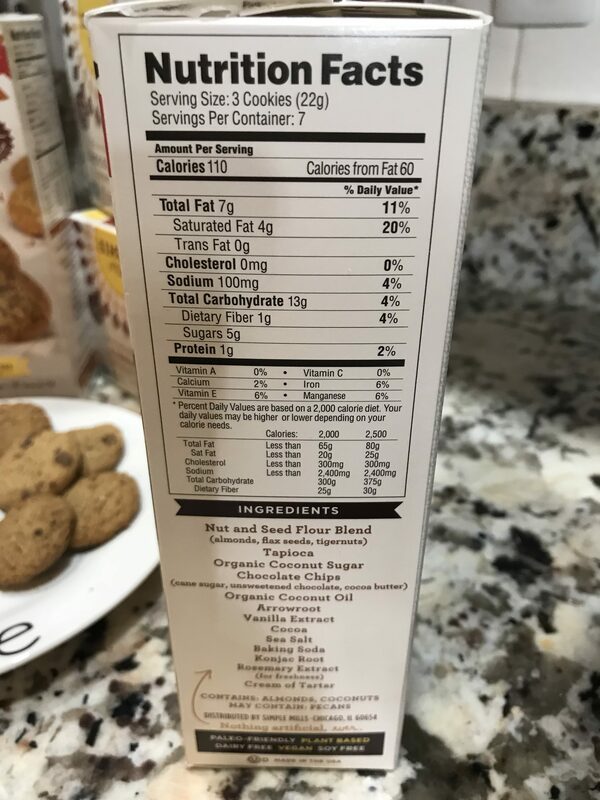 The BAD is that they are a little on the bland side, and saturated fat will run you almost 4 grams for 3 cookies, which I feel like is a lot, but guessing it’s from the coconut oil. 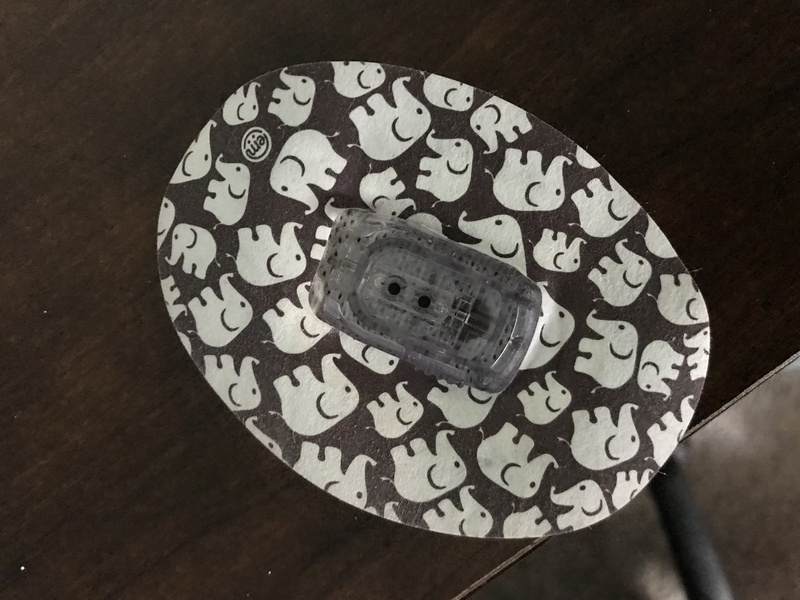 The One Smart Cookie plate was also a super cute touch. DISCLAIMER: I received these cookies for free. This is an unbiased review. Mermaid pillow…what a perfect name for this product. You can read a backstory on their website here. 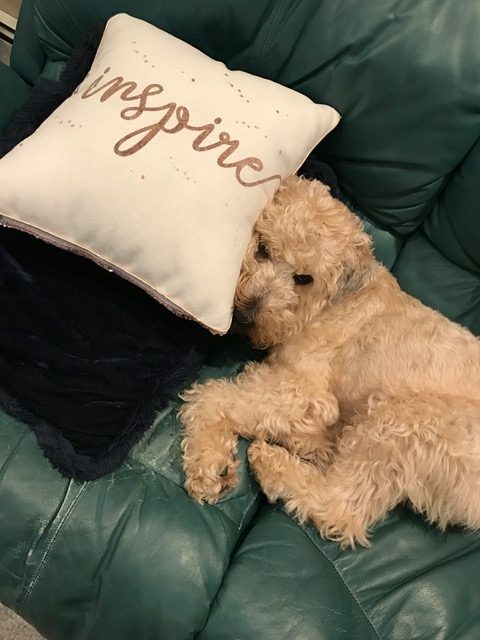 But these pillows are great. 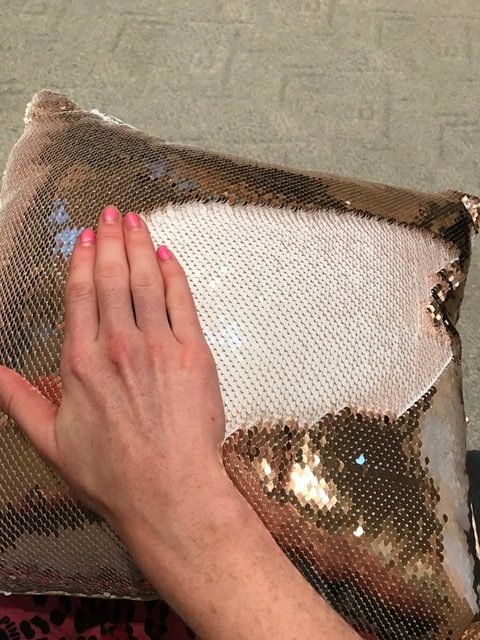 They have both a sequin side, and a softer side without sequins, allowing for both fashion and comfort. The sequins are SO. MUCH. FUN. to play with. I am a super fidgety person so this is great to play with during a TV show, or honestly I sat with it when I was feeling anxious. Something calming about the sequins turning different colors. 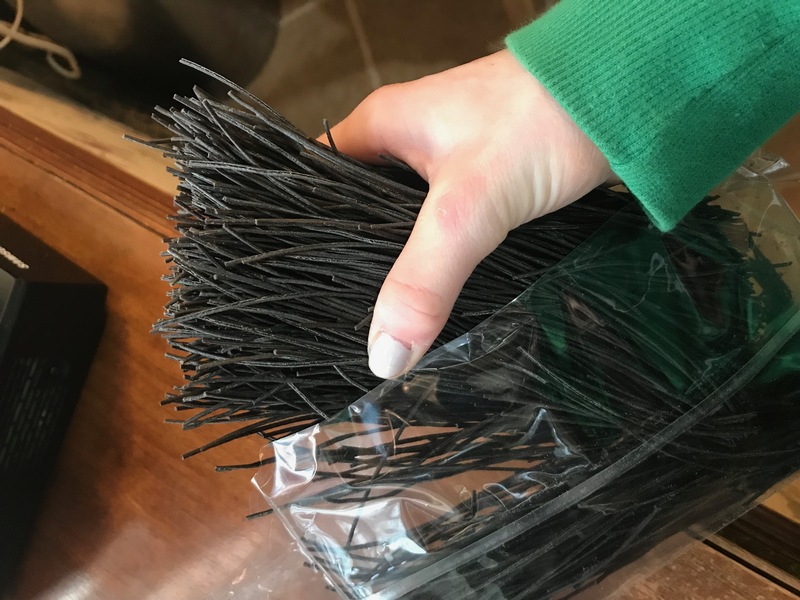 They are smooth and easy to turn as well– won’t get stuck or hurt your hands, etc. I really liked the other side for show as well– a sleek design, made with great quality. 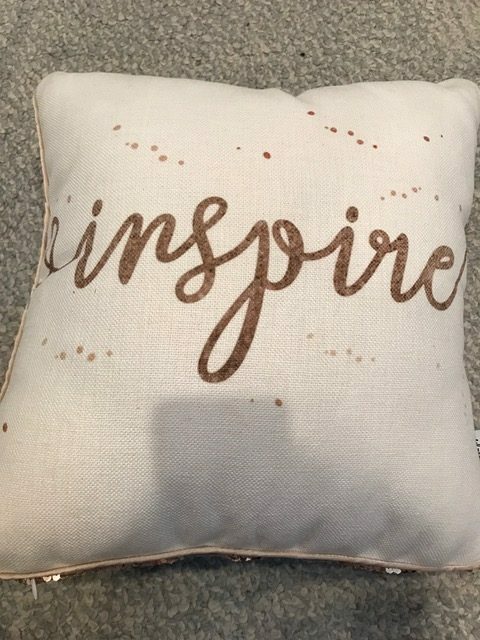 What also caught my eye with this company is that they donate pillows to Children’s Hospitals and, for every pillow that says “Accept, Understand, Love”, they donate $5.00 to Autism Speaks. That really hits home for me, because I have a family member who suffers from Autism. 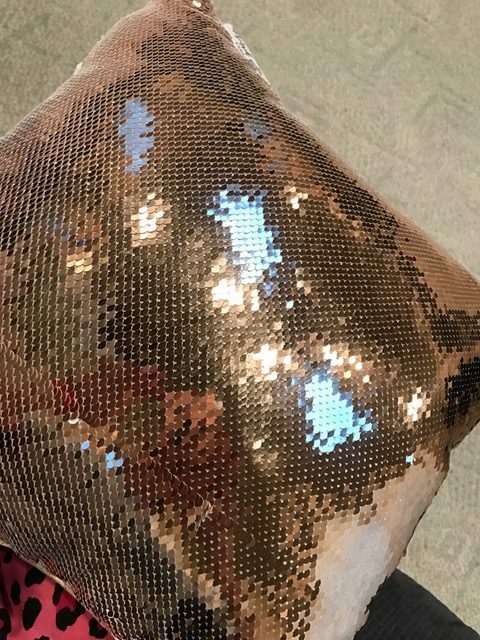 It also so heart warming that they donate pillows to children’s hospitals because I BET children love to play with this and watch the sequins turn colors. This is an unbiased review. 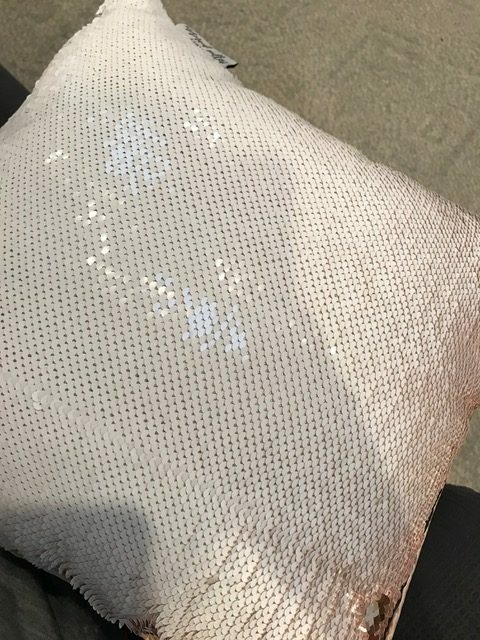 I received this pillow for free. Urinary Tract Infections (UTI’s) are well… a pain. While they happen most commonly in women, it is totally possible for a man to have a UTI as well. 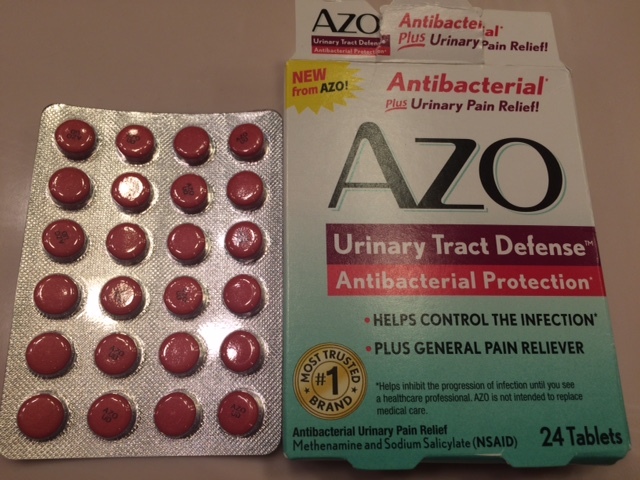 AZO has come out with a product to “control the infection” as well as provide some pain relief for when a UTI hits and you have to wait to see the doctor. 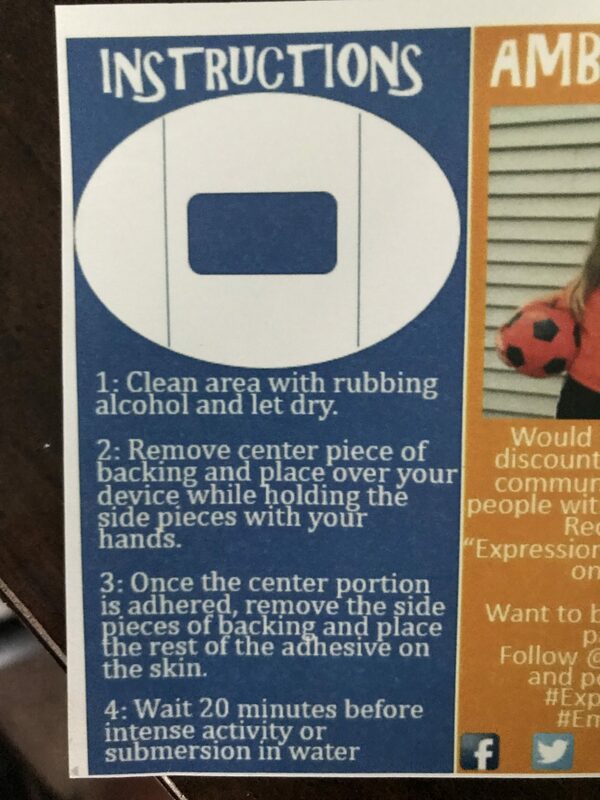 NOTE: This product is NOT a replacement for going to the doctor! A UTI is an infection, and often requires medication from a doctor or physician assistant, so PLEASE if you think you have a UTI, seek medical attention! 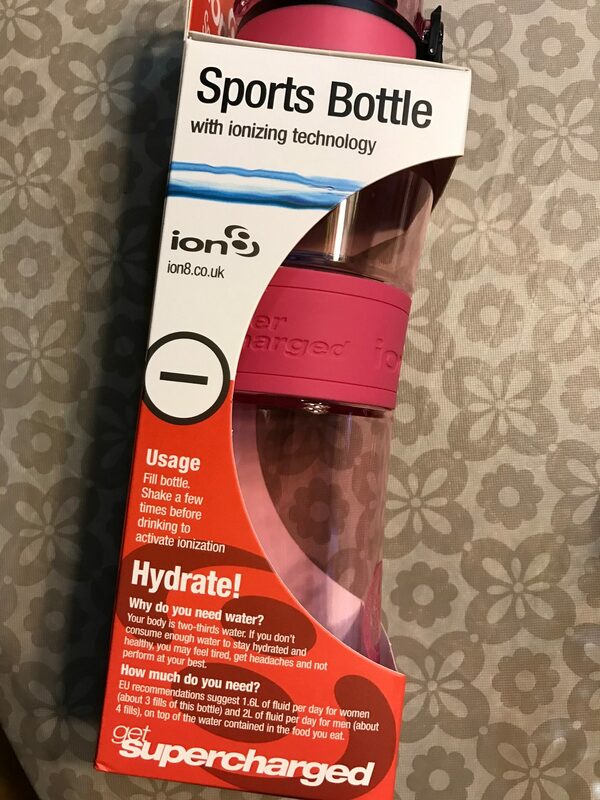 I am presenting this product however I did not use it (which I suppose is fortunate for me!). However, UTI’s are common in Diabetics, so this is a good product for me to have on hand (always ask a doctor first if you are Diabetic/have any medical conditions). The pills are small, and there are 24 of them, all in a sealed, air tight package. 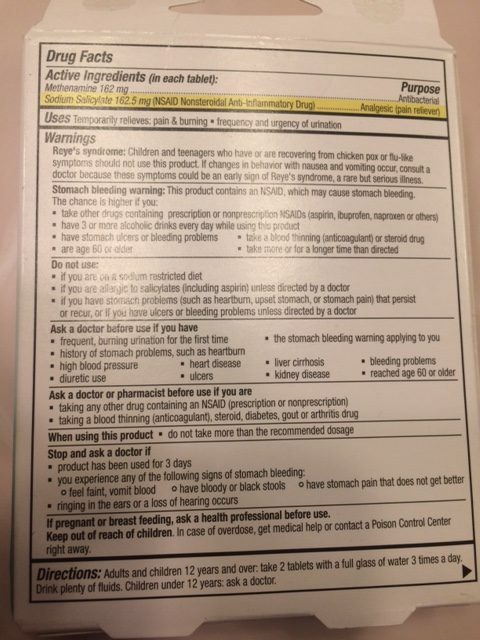 You are instructed to take 2 pills, 3 x per day, with a full glass of water for adults and children 12 years of age and older. I like that the pills are small, and they appear somewhat “candy coated”, making them even easier to swallow (at least in in my opinion). 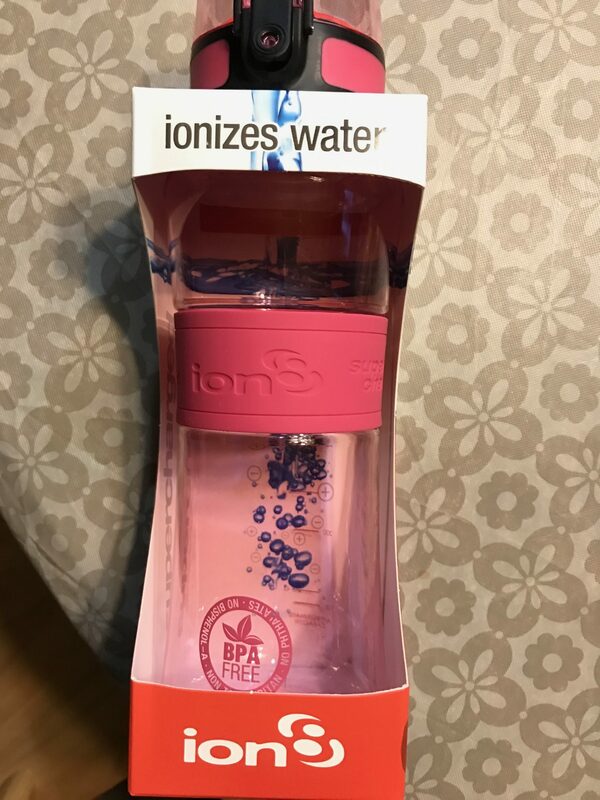 Again, I did not use this product directly, however, I have used similar AZO products in the past, and did have positive results, so I do not foresee an issue with this product. Always good to keep on hand…you never know when a painful UTI will strike! I have been using the treatments for about 2 weeks or so. 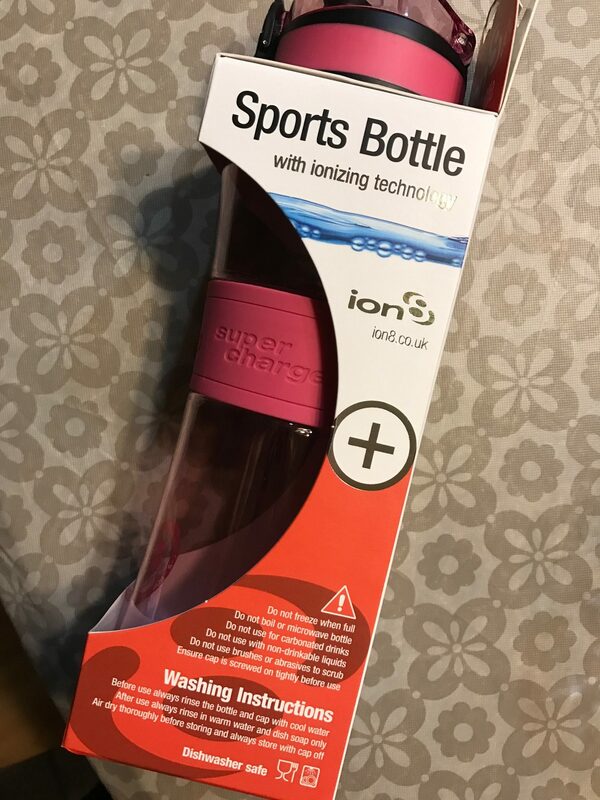 What I like about them is that they have a ball on the tip, so you don’t need to squeeze anything out of a tube or use your finger to apply (which I am not a fan of due to bacteria!). It felt smooth going on, and not a lot came out at once so you do need to roll it a few times over your lips to get a good application on. I did notice subtle changes, but I don’t think it was 100% amazing. I would be sitting doing work, and noticed myself applying the day treatment a few times because it dried out rather quickly. I don’t know if that’s to say my lips were “absorbing” the treatment or if it was just wearing off. 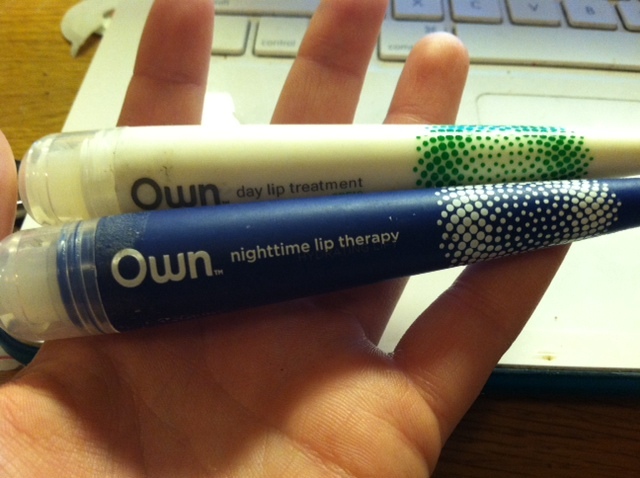 I do like the feel of it on my lips after I put it on, however, as it’s smooth and leaves my lips feeling supple. I don’t like how it doesn’t last that long, as other products I have used in the past. Overall, it’s cool, unique, I like the small tube and the rolly-ball, but it’s not as effective as I would have liked it to be. Still worth a try- 3 stars. It may be of no surprise that I am a complete healthy food and fitness nut. 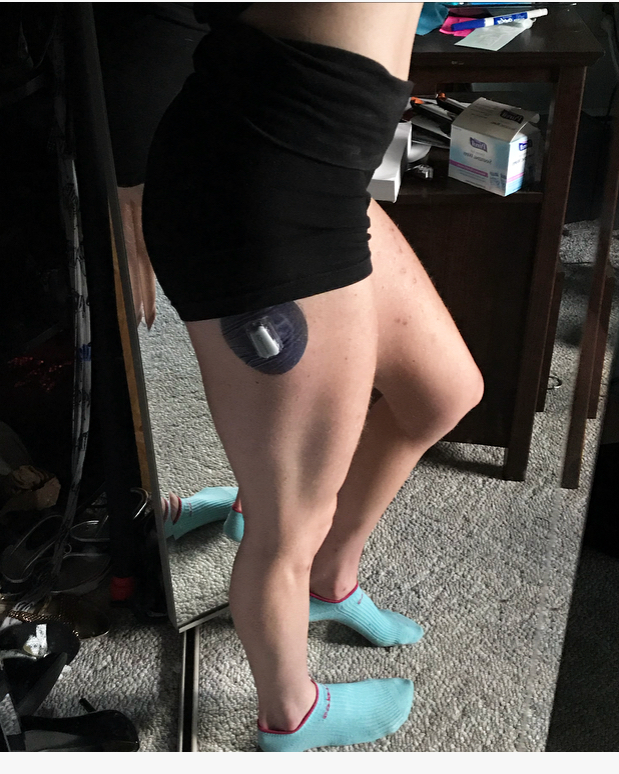 Egg whites, protein powders, vegetables, whole grains, and peanut butter are staples of my diet, as well as spinning, free weights, and kickboxing as my main forms of exercise. Lately I’ve upped the exercise intensity so I also had to increase the amount of protein and calories. Let’s just say eating 6-11 egg whites a day gets pricy, and, well, monotonous. As some kind of change up, I went browsing for some high protein foods, such as bars, shakes and other goodies. 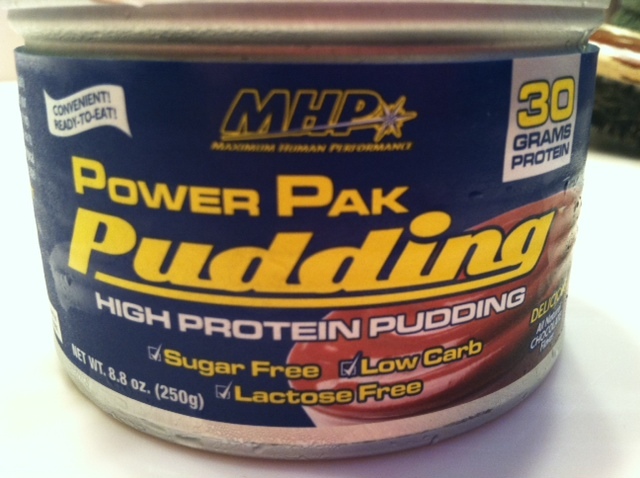 Online, I found the MHP Power Pak High Protein Pudding which I definitely wanted to try. Pudding? 30 grams of protein? Low sugar? Low carbs? COUNT ME IN! It was a bit pricy, at $2.99 a can, but I figured it was worth a try. 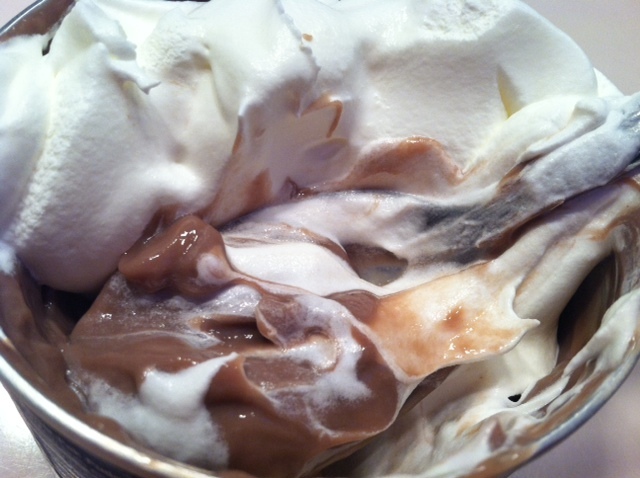 I opened up the can and saw a thick, light brown colored pudding. It looked a bit “moussy”, but no doubt, it was thick and creamy.